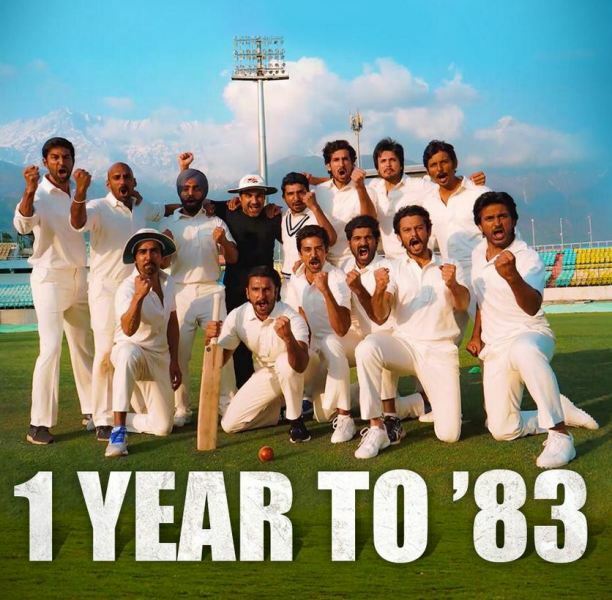 Ranveer Singh Starrer ’83 The Film’ Release Date officially Finalized and revealed with First Look Poster featuring Indian Cricket Team Players representing Kapil Dev’s Time. Ranveer Singh and team Spotted in a Cricket ground with Full Passion and Power to Win. 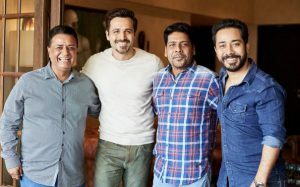 See the Exciting First Look Poster of 83 The Film featuring Ranveer Singh and Co Stars Players. 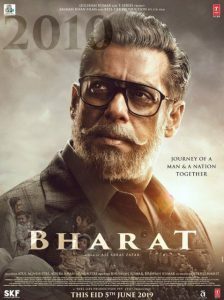 The Film 83 Stars Ranveer Singh as Kapil Dev, Tahir Raj Bhasin as Sunil Gavaskar, Saqib Saleem as Mohinder Amarnath, Ammy Virk as Balwinder Sandhu, Jiiva as Krishnamachari Srikkanth, Sahil Khattar as Syed Kirmani, Chirag Patil as Sandeep Patil, Adinath Kothare as Dilip Vengsarkar, Dhairya Karwa as Ravi Shastri, Dinker Sharma as Kirti Azad, Jatin Sarna as Yashpal Sharma, Vijay Varma as Roger Binny, Harrdy Sandhu as Madan Lal, R Badree as Sunil Valson and Pankaj Tripathi as PR. Man Singh. All of them will be reprising the India national cricket team that won the 1983 Cricket World Cup. 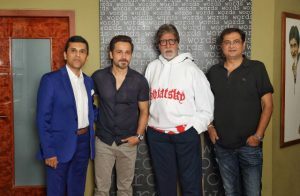 Reliance Entertainment had hosted an event to announce the film along with the entire former team that lifted the world cup in 1983. 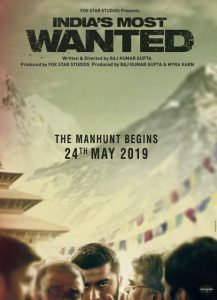 The film is directed by Kabir Khan and Presented by Reliance Entertainment. 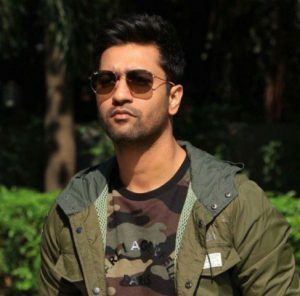 The film is produced by Madhu Mantena, Vishnu Induri, Kabir Khan.